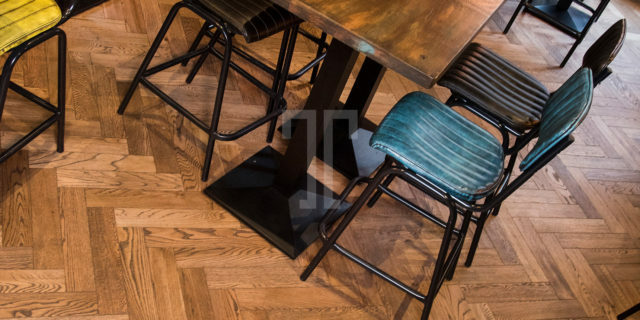 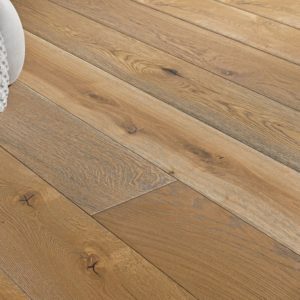 A true classic, this Husk Herringbone engineered wood flooring from the Warehouse range is made from premium quality European oak, featuring an oiled finish that heightens the appearance of the wood’s grain pattern. Swirls, knots and textures are brought together in a symphony of organic beauty, while the micro bevel adds a rustic detail and extra character. 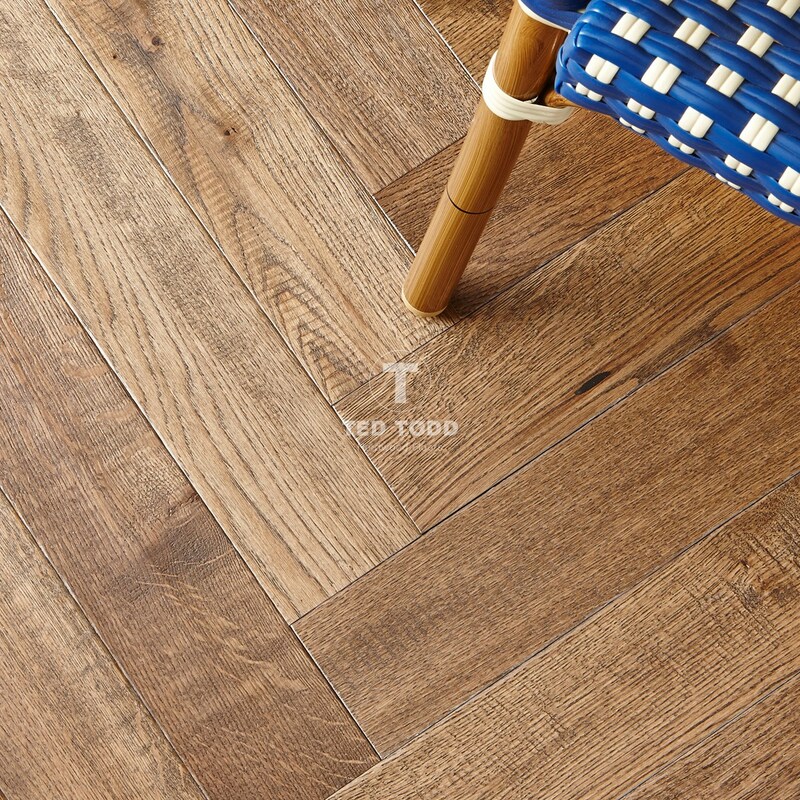 Perfectly suited for minimalist settings to bring a warmer tone, this flooring from Ted Todd is also ideal for classic interiors, with luxurious fabrics and muted colours. 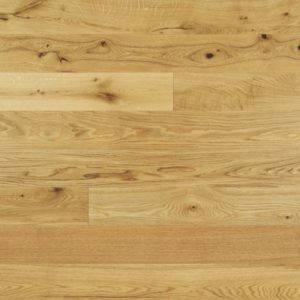 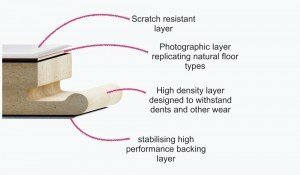 Made with a convenient click system, the Husk engineered wood flooring will bring any home to life.